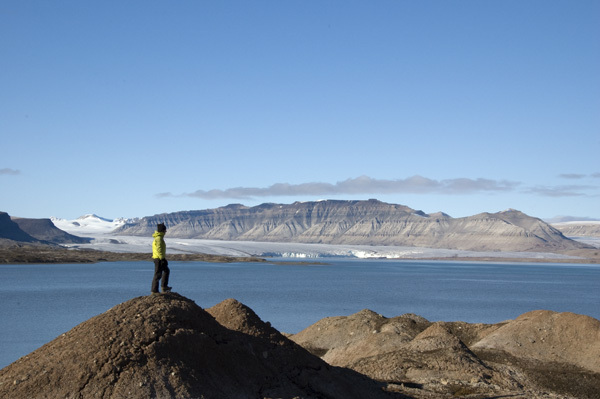 I just returned from a week long kayak expedtion to the Ekman fjord, Svalbard (Spitsbergen) at almost 79° north. A pretty cold place to kayak (from 0-5 °C in August!) but also one of the most beautiful places I have visited in a long time. 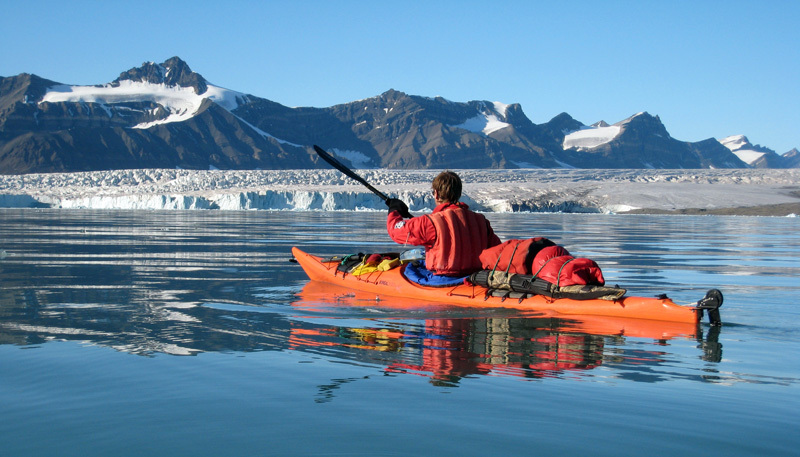 It was truely awesome to kayak in such a remote place and look at the spectacular landscape with mountains in very different colors and shapes sprinkled with snow on the summits and glaciers in the valleys. 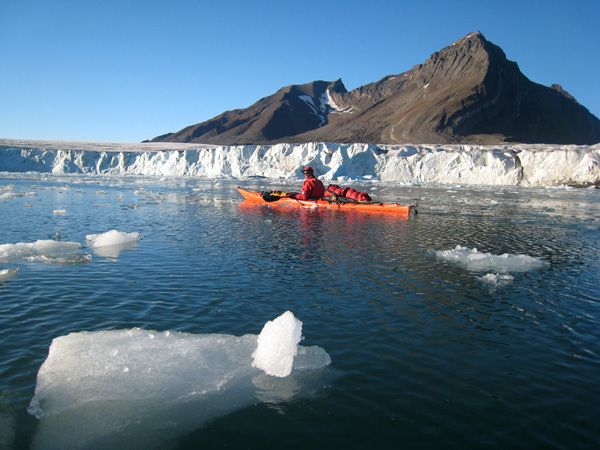 Furthermore, it was fantastic to kayak very close to icebergs and glacier fronts calving ice directly into the ocean with us just a short (but safe) distance away. We had hoped to see a polar bear (at distance!) but only saw their footprints as they had followed the pack ice towards the North Pole. However, we saw lots of other beautiful wildlife - especially the rich bird life. they take very good care of this pristine polar region and its fragile wildlife. 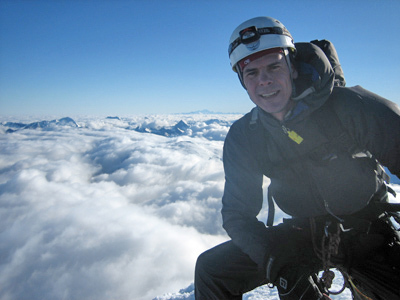 Elvira and I will present picture, movies and stories from the trip in the Danish Alpine Club (Løvstræde 8a, 3rd floor, Copenhagen, entrance in the courtyard) on Thursday September 27 at 8 PM. Free entrance - all are welcome! Also - follow the website where a travel report will be posted soon.